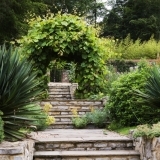 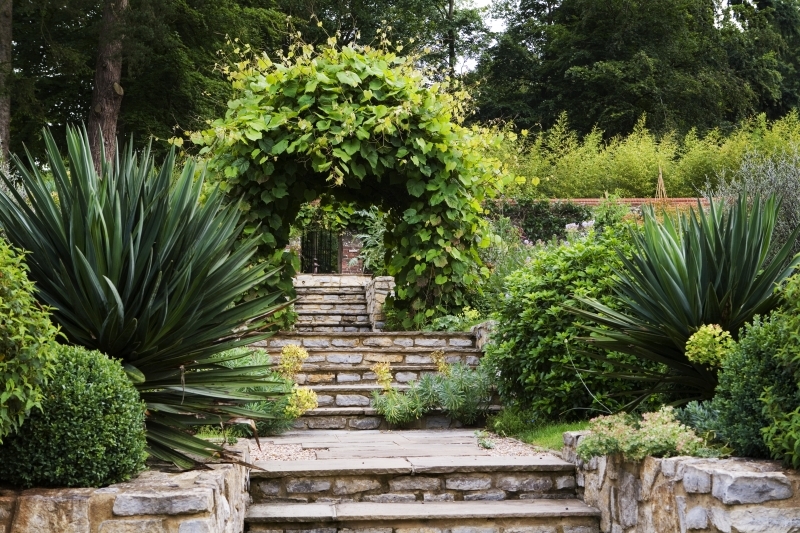 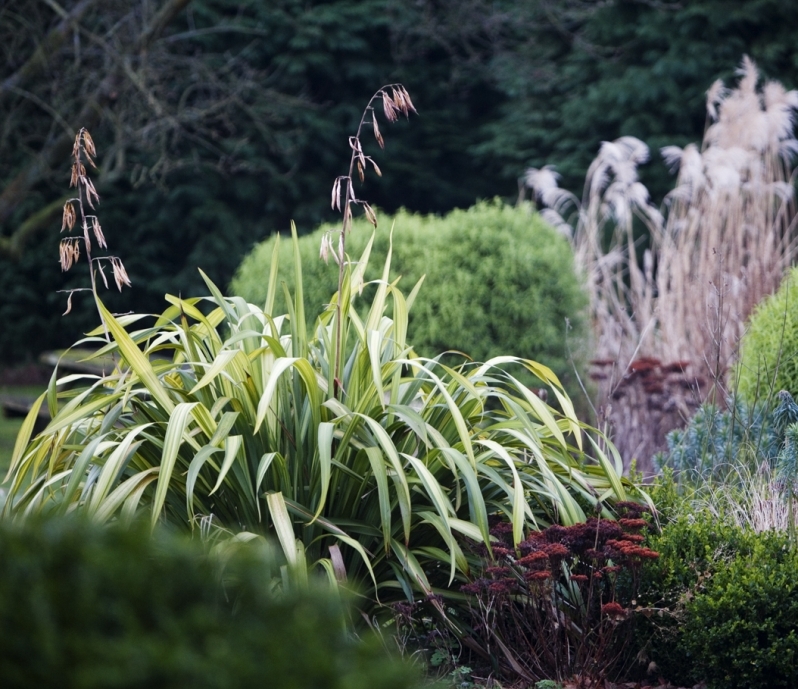 Big, bold and elegant, architectural plants are an established feature of contemporary garden design. 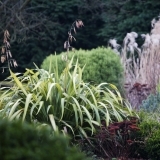 Planted as stand-alone specimen, in beds or pots, they add visual interest with their striking forms and foliage. 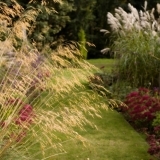 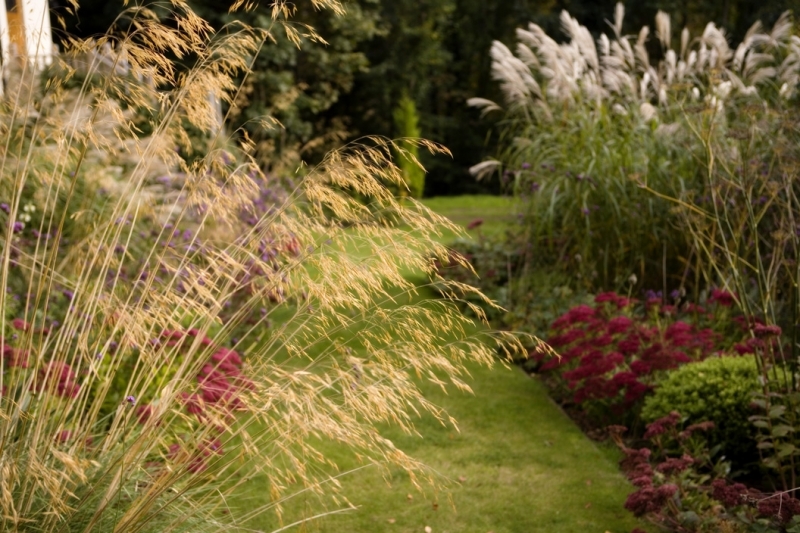 Grasses have been enjoying something of a renaissance in recent years, as gardeners, and garden designers, rediscover the almost infinite variety of colours, forms and textures of the vast Gramineae family.